Other sections start at 10:00am. You may view the vehicles from 9:00am. General Cars over £2,000 start at 1pm, General Cars under £2,000 start at 3pm. Other sections start at 10:00am. You may view the vehicles from 9:00am. 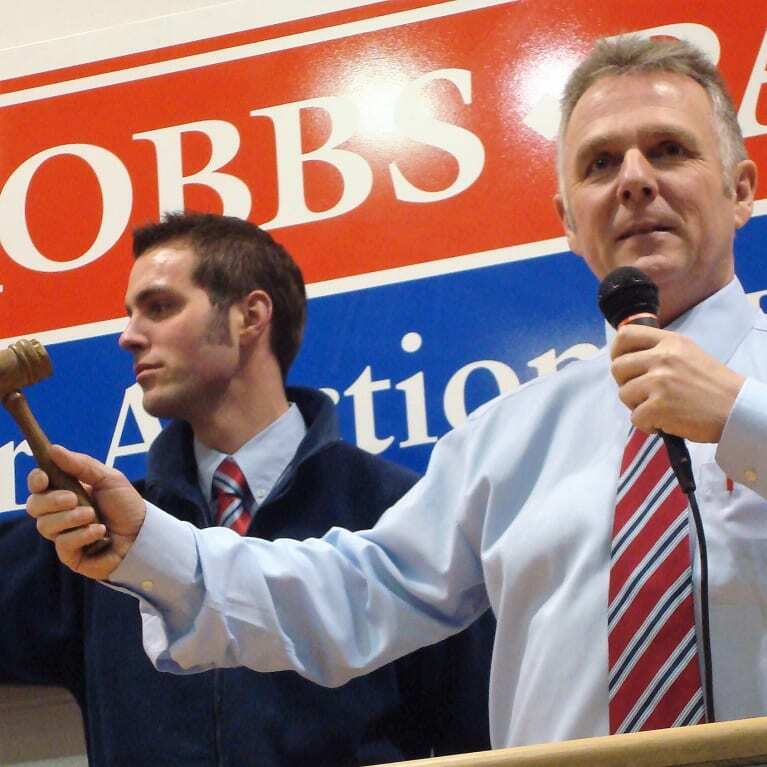 Tonight's auction will include cars entered by private owners and many of the South East's leading dealerships. This auction will include cars entered by private owners and many of the South East's leading dealerships. Please select a catalogue from the list to begin your search.